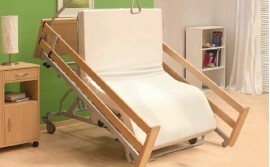 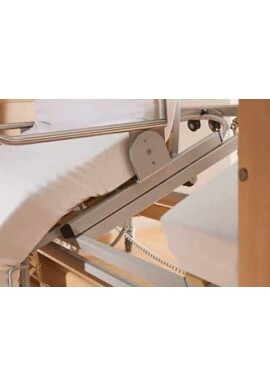 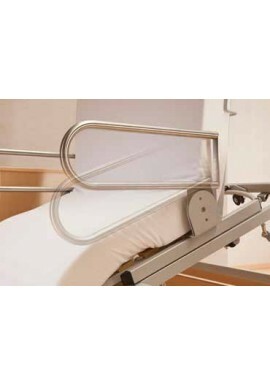 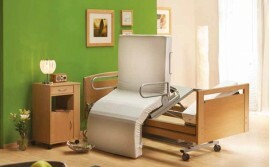 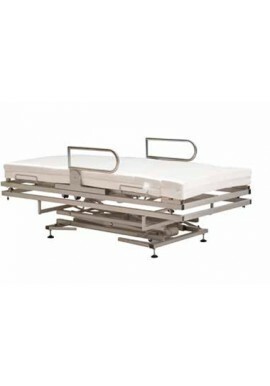 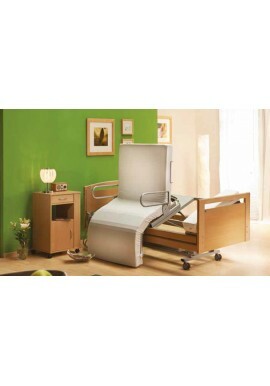 Introducing the unique Healthcare range – this innovative collection of healthcare solutions caters for all mobility related patients requiring 24hr care at both home and dedicated care homes. 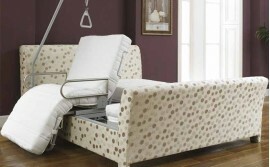 We utilise the ﬁnest materials combined with the latest innovation. 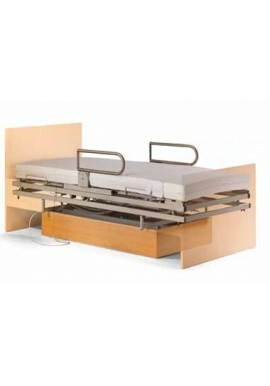 Our technical knowledge and great design revolutionises new sleep systems to suit a wide range of requirements.